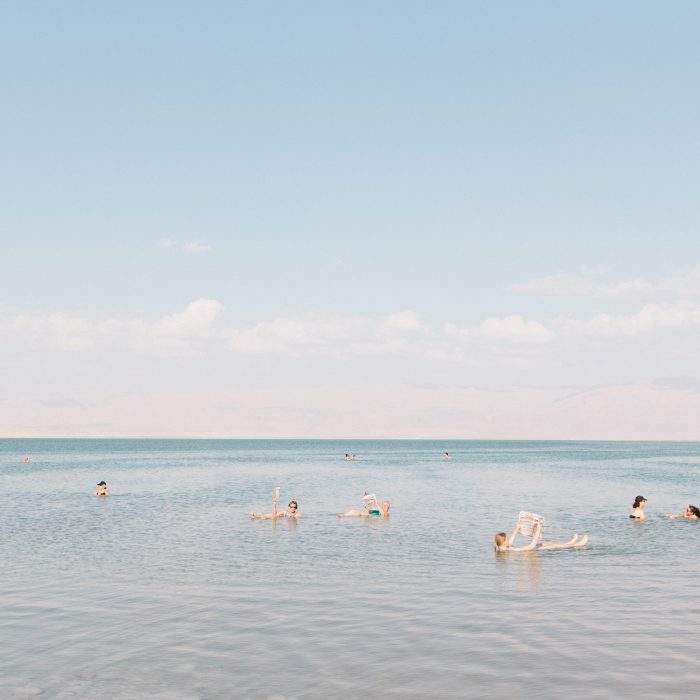 Last summer I ran away from home—from Mountain, Ontario across the pond to London, England. Why? I am a part-time MLIS student at the University of Alberta and I had the chance to participate in the University of Southern Mississippi (USM) British Studies Program (BSP) as part of my academic studies. This opportunity was unique, not just for me but also for the BSP. 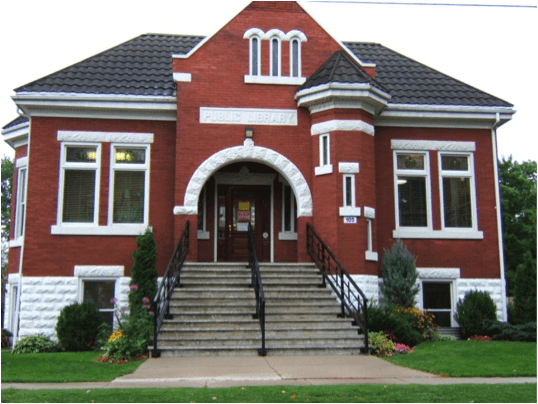 Traditionally, the program has been offered to students studying library and information science (LIS) in the United States but last year it was opened up to students studying in both Canada and the U.S. I was one of two Canadians who was chosen for the 2015 cohort, which had 23 students in total. To complete the BSP, LIS students must write a research paper using primary evidence gathered while in the U.K. Read on and you will learn more about the research journey that I took, as well as that of one my American classmates, Kimberly Carver. You’ll also find out why Prof. Matthew Griffis and Prof. Teresa Welsh support this opportunity, both from a learning and a teaching perspective. 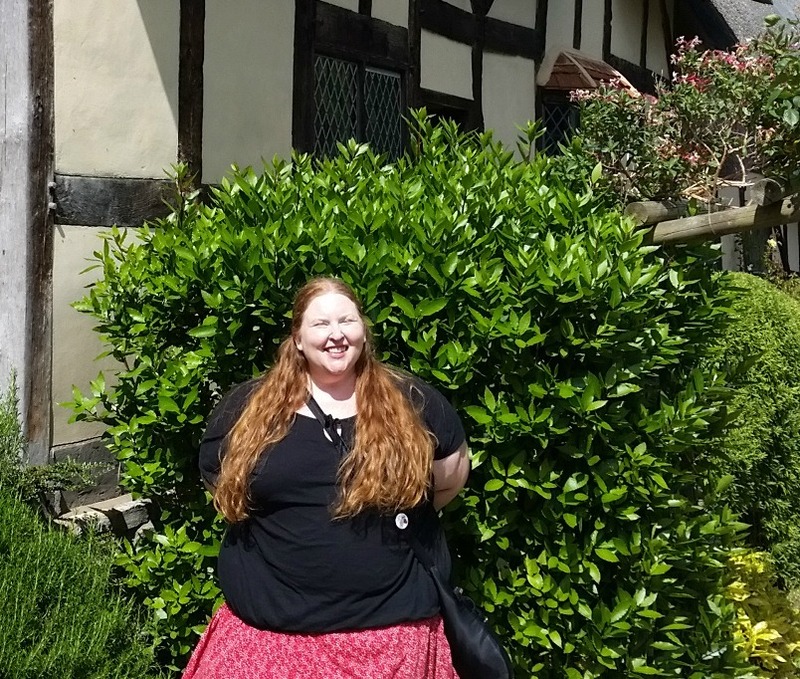 MLIS student Kimberly Carver at Anne Hathaway’s cottage in Stratford-Upon-Avon. The day trip to Stratford was a highlight of Week 2. Kimberly is in the MLIS program at USM and plans to graduate in May, 2017. My research topic was focused on the efforts of the British Council to distribute books during World War II. I compared those efforts to similar programs in the United States and did all of my research at the National Archives in Kew. There is great value to studying primary sources in an archives. One of my favorite parts was the tactile experience of holding 75 year-old communication typed-out on wartime paper. The leaves of the paper were very thin and fragile and I spent a lot of time carefully turning each page of the files I requested. To look at primary documents is to hold a piece of history in your hands. 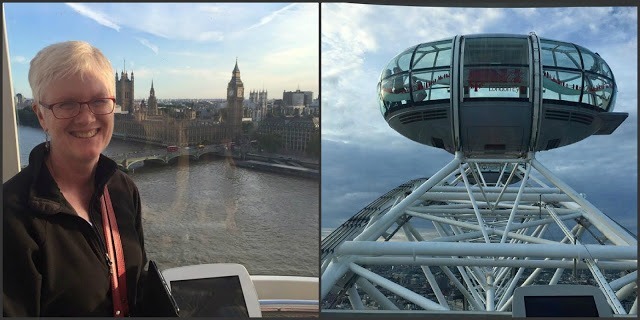 MLIS student Martha Attridge Bufton in the London Eye, looking down on the British Houses of Parliament. Students in the LIS BSP cohort stayed at the King’s College residences, a 2-minute walk from Big Ben. Martha is a full-time subject specialist at the Carleton University Library and is half-way through her MLIS at the University of Alberta. She will graduate in April 2017. I initially went looking for evidence of Hudson Bay Company (HBC) fur trading families where the wife was Aboriginal and relocated with her spouse to the U.K. or where children in these families relocated to the U.K. With the help of an energetic archivist at the Orkney Library and Archives, I found a census record of two sisters originally from “the Ungave” but nothing else—not surprising as these lives have typically been left off the historical record. What I did find was much evidence of colonial representations of Aboriginal peoples in a score of institutions including the British Library, the Lambeth Palace Library and the National Library of Scotland. We also had to do a blog on our adventures. Here’s mine. 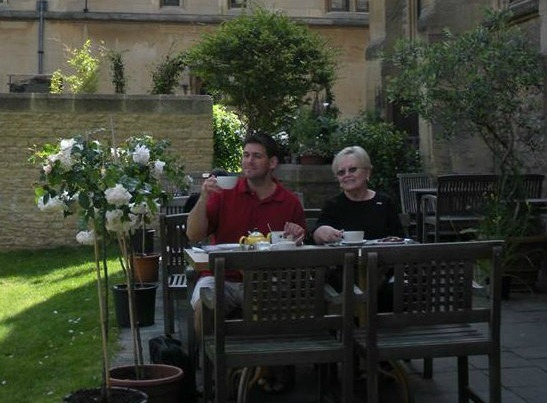 Matthew Griffis (left) and Teresa Welsh having tea in Oxford. The Bodleian Library at the University of Oxford is always on the list of British libraries to visit for LIS students. Assistant Professor Matthew Griffis’s primary area of research is the library as place, a focus that includes library buildings as social architecture, rural libraries, and public libraries as community spaces. He joined the BSP in 2014. We believe it’s important for LIS students to complete some original research in order to better understand the research process (beyond just “library research” skills). It gives them firsthand knowledge of the scholarly research process and helps students better understand the specific needs of the researchers they will serve in public, academic, special, and even school libraries. 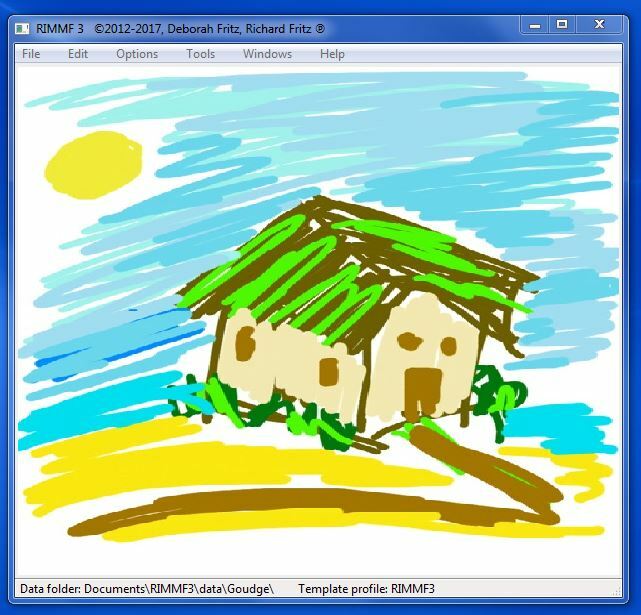 The other chief benefit of studying abroad is the experience of cultural immersion. And not just living (for a full month, as it is in our case) in another part of the world, but as much or more so the invaluable experience of integrating travel and exploration with academic development. It is a special mixture that gives students the sense that academic and intellectual development are not confined to formalized educational experiences—classroom learning, for instance, as fun and rewarding as that can often be under the right circumstances. Professor Teresa S. Welsh’s teaching and research interests include information literacy, historical research, bibliometric research, spatial analysis, information retrieval, museum studies and archival studies. She has been teaching the BSP since 2007. I believe that the opportunity to study abroad can be transformative for students. As an undergraduate, I had a British Studies study-abroad anthropology course on British culture and it was life-changing. I grew up in a rural, sheltered environment and could only dream of seeing the world I read about in books. 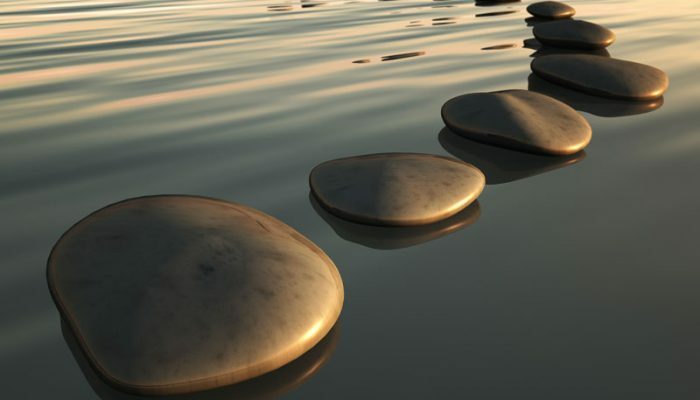 Actually experiencing this world gave me confidence to continue in academia and set me on a path that led to a Ph.D. and to participation in international conferences—I always hope it a similarly positive impact on my students. I enjoy teaching collaboratively. I can only speak from my perspective but it is wonderful to have a colleague to share the workload as well as the adventure, and to discuss issues as they arise. Lifelong bonds are created each summer among the students and between the students—this is rewarding in itself and also wonderful to share with a colleague. 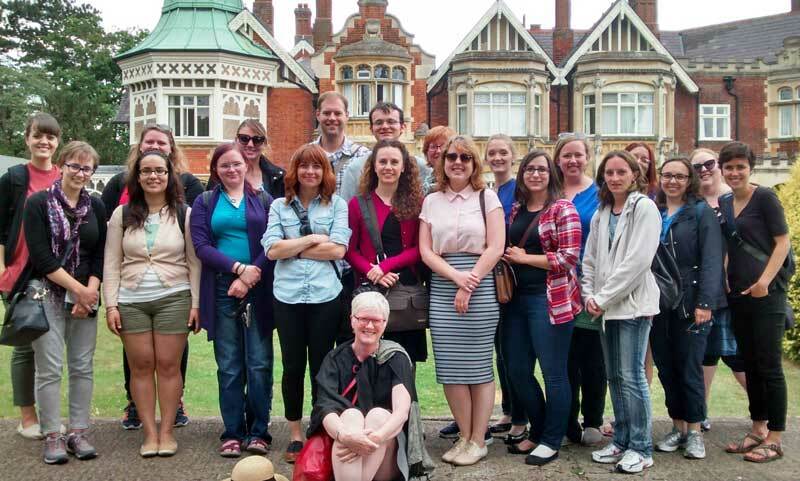 The University of Southern Mississippi LIS 2015 cohort outside the mansion at Bletchley Park where the German Enigma code was broken during World War II. Martha: The National Maritime Museum (NMM) in Greenwich. It sits at the bottom of a hill, below the National Observatory—a beautiful spot. Kim: Afternoon tea in the crypt at St. Martin in the Fields in Trafalgar Square. Kim: The Victoria and Albert Museum, the British Museum, the Tate Modern Museum, the National Gallery and the National Portrait Gallery—all for free! Martha: The Oriental Jazz Band from Amsterdam playing Dixieland at the Tron Kirk in Edinburgh as part of the annual jazz festival. Click here for more information about the British Studies Program. Martha Attridge Bufton, BBA (Hons), MA, is a subject specialist in Reference Services at the Carleton University Library. 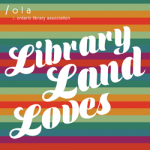 She has recently completed her Master of Arts in history at Carleton and her areas of interest include oral history as well as gender and labour history. She is also enrolled in the Master of Library and Information Science at the University of Alberta.